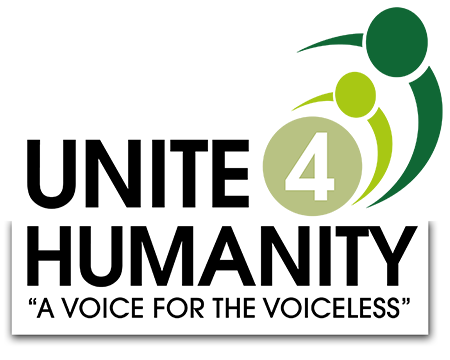 Unite 4 Humanity are proud to have started another great cause in Peshawar, Pakistan. On our recent visit to Pakistan, our team came across a campsite near Peshawar, Pakistan. We discovered there were over 40 poor and needy families living at this campsite. We have launched this special appeal to raise the money for this worthy cause. 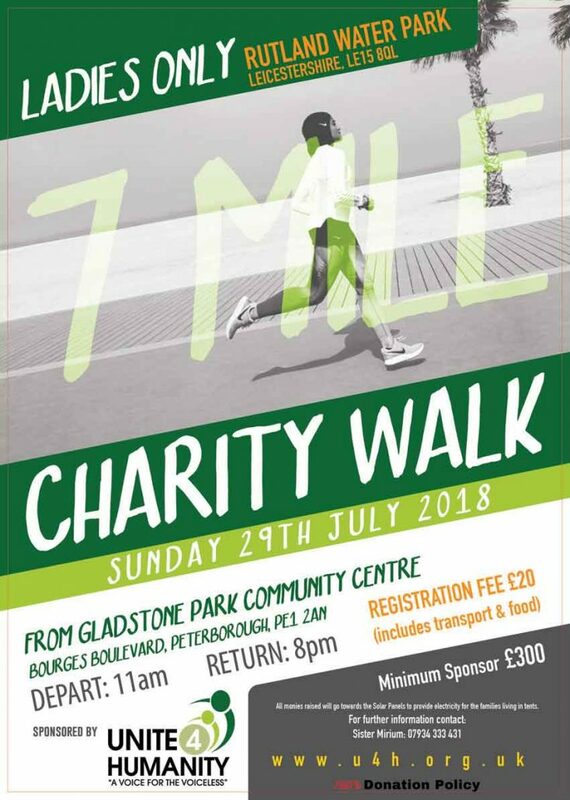 As part of the fundraising for this project, we are organising a Ladies Only Charity Walk. All proceeds from the walk and fundraising will go towards helping these families buy and install Solar Panels in their tents. Our target to complete this project is £4,000. Unfortunately, the living conditions of the campsite are inhumane. There is no water, gas, electricity or sanitation. The children are exposed to all sorts of diseases and illnesses through mosquito bites, flies and a nearby stream of filthy water. Unite 4 Humanity has helped these families during the month of Ramadan with Food Packs and through your donated Zakat money. Whilst we aren’t in a position to resolve all the problems for these poor and needy families, however we can help them ease their problems. Unite 4 Humanity has launched a Solar Panels Appeal for People Living in Camps near Peshawar, Pakistan. Protection from extreme weather conditions (Summer & Winter). Electricity produced will help them preserve their food and protect it from bacteria and viruses. It will help them clean the drinking water. Children will be able to study during the night as well. No longer will these families be having Suhoor and Iftar in the dark. There are countless benefits for funding the Solar Panels Appeal for people living in camps. Donate now and bring positive change in Muslim Lives!